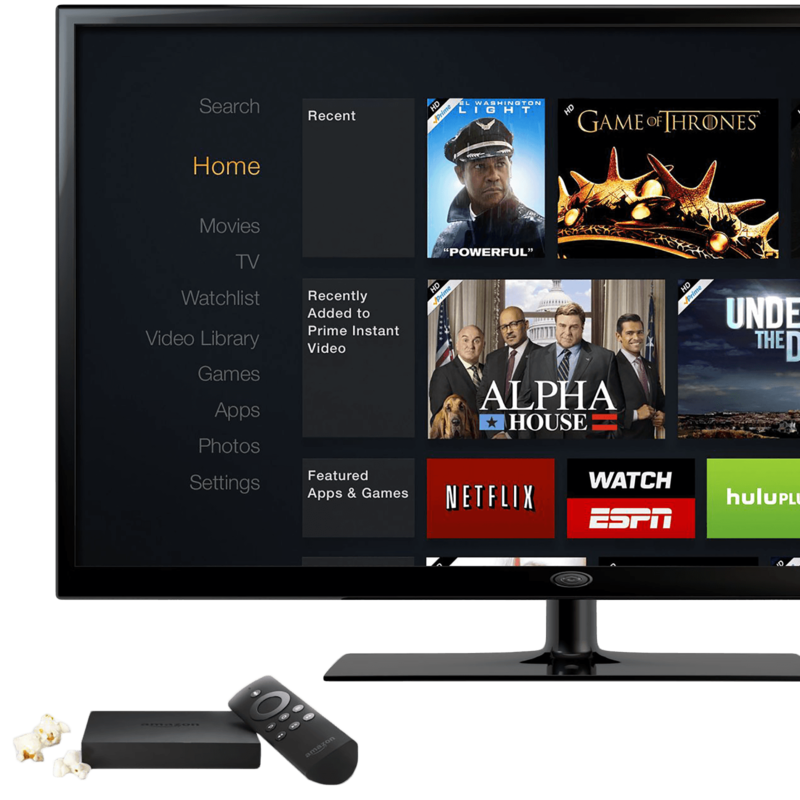 Fire TV is Amazon's answer to the Apple TV, a set-top box that streams Amazon music, video, and other services directly to your big screen HDTV. In addition to Netflix and the other staples, Fire TV also supports games and there's even a dedicated gaming controller available separately. For more on Fire TV see Android Central's complete Fire TV coverage. Apple TV vs. Fire TV: Can Amazon's new contender knock the champ out of the ring? If you want 4K TV streaming, should you go with Apple or the Fire TV? The Apple TV 4K and the Fire TV both stream 4K video, but which one should you get? Let us stipulate that Apple TV and Amazon Fire TV are very similar products. They're also wildly different in a number of ways. Price is just one of them. Apple TV v Chromecast v Roku v Fire TV: Which would you choose?